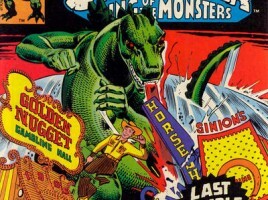 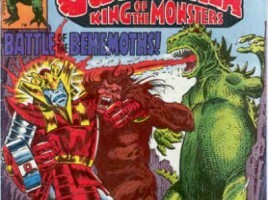 You are here: Home › Entries tagged with "Machine Man"
Taking a look at Machine Man #4 and Devil Dinosaur #4, both featuring invading aliens and big battles! 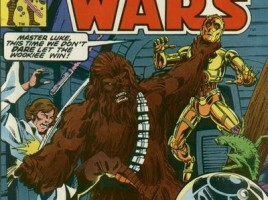 Also, looking at the ads and editorial copy of Marvel’s July 1978 cover dated books! 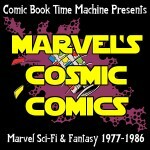 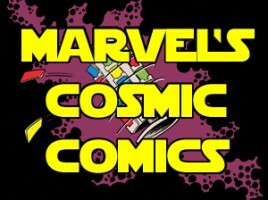 Looking at all the Marvel licensed books cover dated April 1978, Ben reads: the finale of the Star Wars “Seven Samurai in Space” story; the origin of Dejah Thoris; Human Fly’s team up with White Tiger; Godzilla’s attack on Vegas; the Man from Atlantis’ battle with some mist; a sci-fi one shot; and two books by Jack Kirby!